GPS business listings ensure drivers can find the right business, every time. Ensure your clients are listed correctly in all the major mapping platforms. Don’t send customers to a nail salon when they’re looking for pizza. 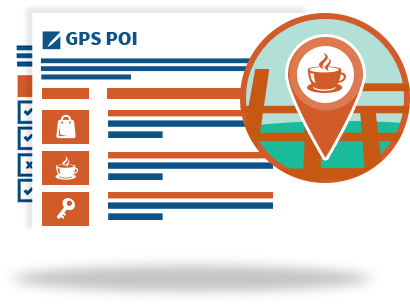 Ensure your clients are listed in the correct categories in GPS POI databases. 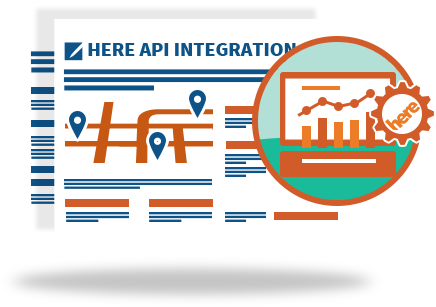 Our technology has direct API access to GPS databases to guarantee business details are listed correctly. Our tool directly syndicates business information to powerful mapping platforms with more than 80,000 sources of data. We can guarantee your clients' location details will be submitted to the most important GPS mapping platforms. Getting a GPS manufacturer to update business listings can be a real pain. 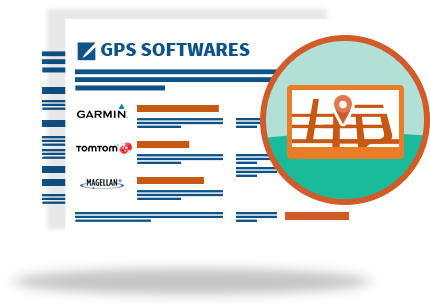 We have connections to all the major GPS devices like Garmin, TomTom, and Magellan so we can easily add or edit business location details. 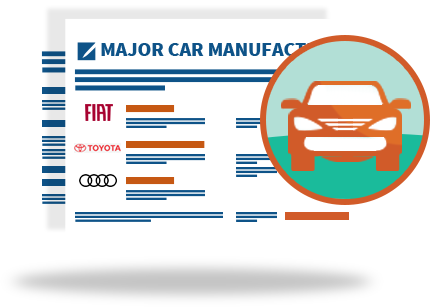 We have access to the most popular car manufacturers, such as Fiat, Toyota, and BMW, to ensure business information is listed correctly in built-in car navigation systems. When consumers get in their cars, they can always find your client's location with ease. We can get you where you want to go. For more information on our GPS navigation services, give us a call today by clicking the button below.